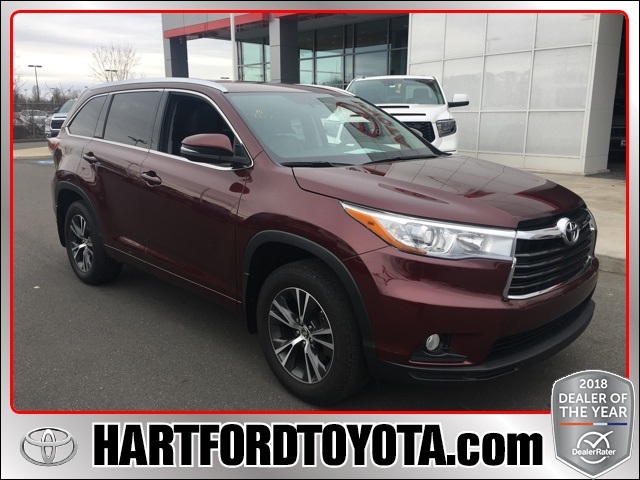 *One Owner - Clean AutoCheck*, Highlander XLE V6, 4D Sport Utility, 6-Speed Automatic Electronic with Overdrive, Heated front seats, Navigation System, Power moonroof, Reclining 3rd row seat. 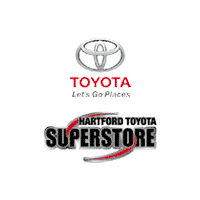 At Hartford Toyota we provide the area's top quality pre-owned vehicles. 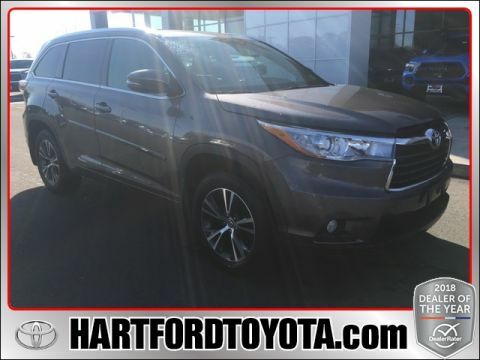 Each used vehicle we sell goes through our rigorous safety inspection to ensure top performance and safety. 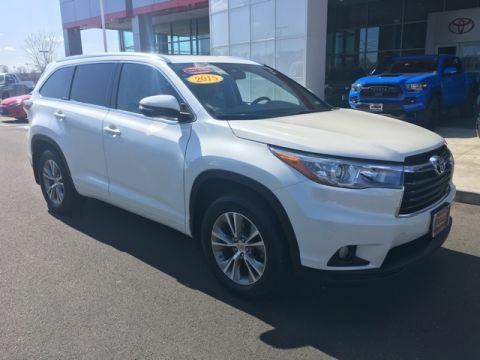 We proudly stand behind our vehicles as they are a representation of our dealership. We use current market data to aggressively price our vehicles ensuring a great deal for the consumer. Visit us at 135 West Service Rd. 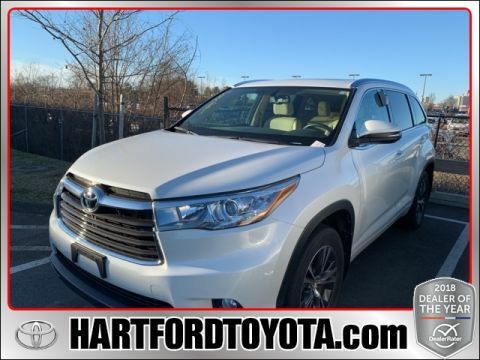 Hartford, Ct 06120, or simply call us at 860-278-5411 and speak with a member of our customer friendly Sales team to schedule the test drive of YOUR next NEW pre-owned vehicle!